Cameroon’s two major cities were tense on Sunday and riot police were on the streets as security forces try to prevent protests before the results of the country’s controversial presidential election are released. 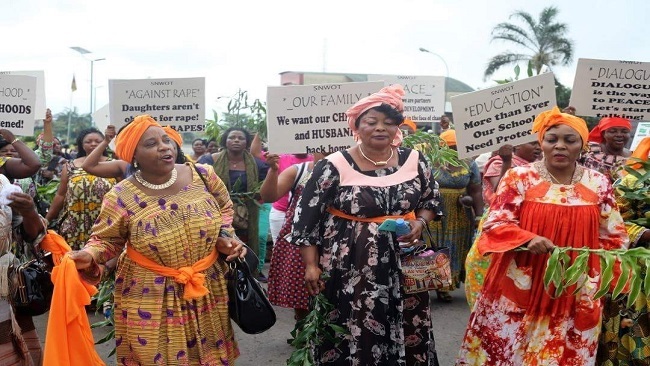 Dozens of riot police, some armed with machine guns, surrounded the activist and politician Kah Walla’s house on Sunday afternoon, preventing her from leaving to attend a peaceful demonstration planned in the centre of Douala, the economic capital. 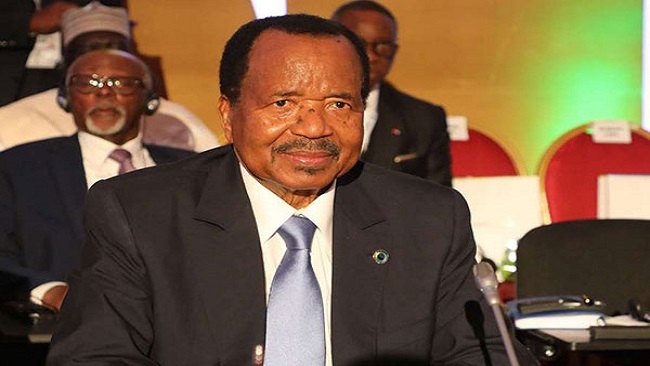 The election results are due to be released on Monday morning, and are widely expected to show a resounding victory for Paul Biya, the country’s octogenarian president who put himself forward for a seventh term. 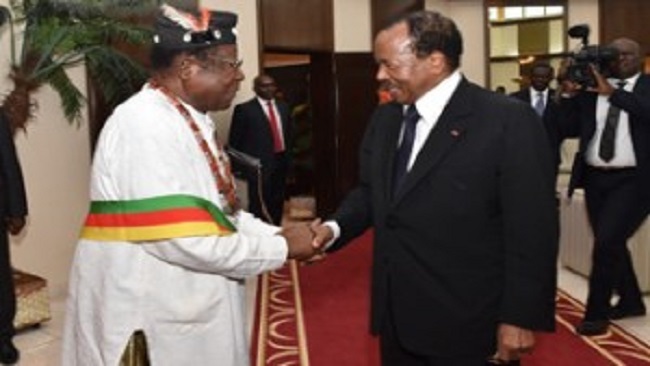 The protest was billed as a march “to say goodbye to Biya” who, in his 36th year as president, spends a significant amount of his time on holiday in Geneva. The opposition has said there was widespread fraud and voter intimidation in the 7 October election, and rejected the results early on despite the fact that they had not yet been released. Legal attempts to have the election rerun have failed. Walla told the German public broadcaster Deutsche Welle last week that she was “bent on ousting the Biya regime”, and that the ballot box had been proven not to be a solution. Anglophone rebels, who have been fighting for secession from the francophone majority in a spiralling conflict, boycotted the election and many English-speakers were unable to vote. Others who had fled to French-speaking regions faced raids and intimidation from the authorities. Riot police were also posted to major streets and roundabouts in Douala and the capital, Yaoundé, on Sunday afternoon. Many internet users complained that they were unable to access Facebook and WhatsApp because they had been blocked. A Reuters journalist, Josiane Kouagheu, was arrested while trying to cover the protests, according to Angela Quintal from the Committee to Protect Journalists.